Monica is a Staff Scientist with ecological experience in both field and laboratory settings throughout Washington State. 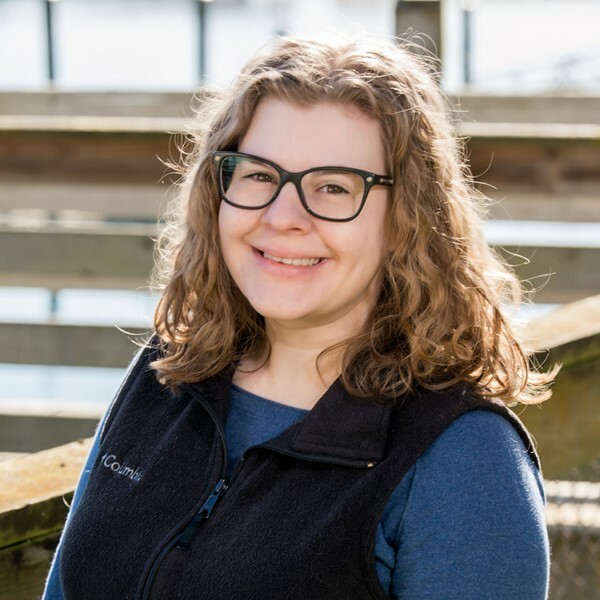 Monica has performed environmental assessments of many habitats including old growth and second growth forests, prairies, estuaries, and wetlands of the Puget Sound region. This assessment work has involved field identification of plant species, and data collection and analysis for local government. She has also studied plant physiological functioning in a professional setting while conducting research on plant chemical ecology as it pertains to human health. Monica completed graduate coursework in ecology and evolution at the University of Bern with an emphasis on the impact of invasive species on ecosystems. Monica has extensive knowledge on local plant taxonomy and ecological vegetative indicators. Monica Szarvas currently assists in wetland, stream, and shoreline delineations and fish and wildlife habitat assessments; conducts environmental code analysis; and prepares environmental assessment and mitigation reports, biological evaluations, and permit applications to support clients through the regulatory and planning process for various land use projects. Wetland delineation training, Phil Scoles of Terra Science, Inc.